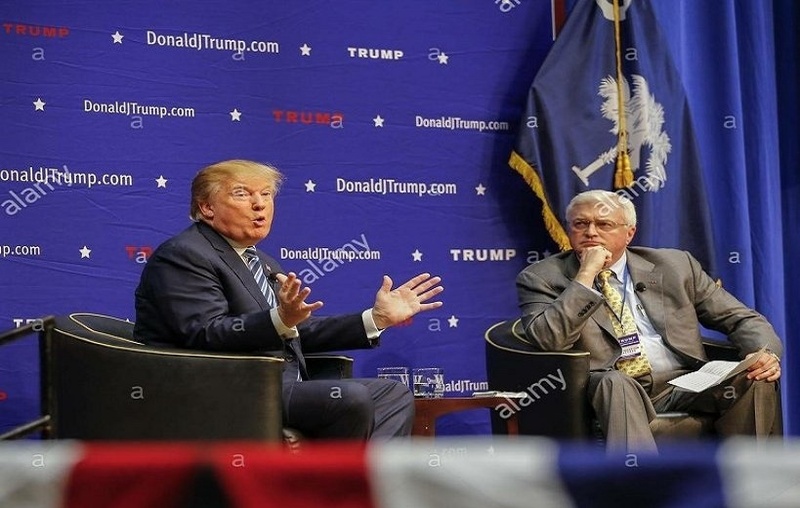 Photograph: President Donald Trump and Van Hipp during the 2016 presidential race. American Defense International Chairman Van Hipp on Secretary of State Rex Tillerson’s trip to Russia and Trump’s policy on North Korea. Watch Mr. Hipp’s appearance on Stuart Varney’s April 11 show. Van D. Hipp, Jr. is the former Deputy Assistant Secretary of the U.S. Army. He is the author of the newly released book, “The New Terrorism: How to Fight It and Defeat It.” All of the author’s proceeds go to the National Guard Educational Foundation to fund scholarships for children of fallen Guardsmen. www.thenewterrorism.com Follow him on Twitter @VanHipp.